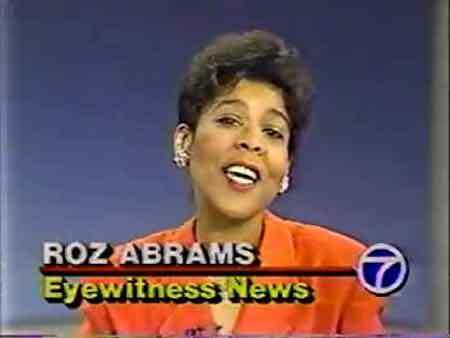 Roz Abrams is a well-known name in the field of journalism, started her career in 1970's as an anchor. She co-anchored CBS 2 for a long time from where she gained a huge fan following. Abrams previously worked in several networks like CNN, WABC-TV, and WABS-TV among others. Abrams married twice and divorced twice. She has two daughters from her second marriage. Roz Abrams was born Roz Maria Abrams on September 7, 1948, in Lansing, Michigan under the birth sign Virgo. Abrams earned a Bachelor of Science degree from Western Michigan University and later earned a Master's degree from the University of Michigan. Abrams also earned an honorary doctorate of human letters from the New York Institue of Technology. Roz Abrams started her journalism career in the 1970s. 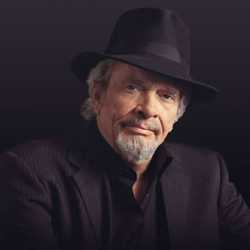 From 1975 to 1978, Abrams worked at WSB-AM radio. 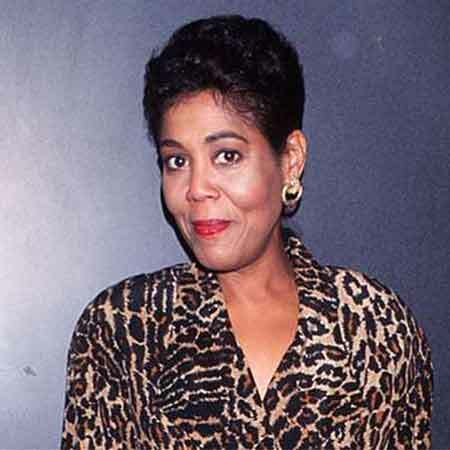 After leaving WSB-AM radio, she started working at WXIA_TV until 1982. Abrams joined CNN in 1982 and worked there only for a year. She then worked at KRON-TV from 1983 to 1986. Similarly, she worked as a general reporter and later as a 5 P.M co-anchor with Diana Williams at WABC-TV from 1986 to 2004. After working for almost 18 years at WABC-TV, Abrams started working in WCBS-TV as an anchor of CBS 2 News after they offered her a contract. Initially, she was paired with Ernie Anastos, an anchor and later teamed up with Jim Rosenfield. At first, she used to co-anchor the CBS 2 News at 5 to 11 PM later, she was moved to noon with her partner, Mary Calvi. Furthermore, in 2006, she left the air after Kristine Johnson and Chris Wragge anchored at noon and 5 PM. Besides, Abrams also appeared in several movies. 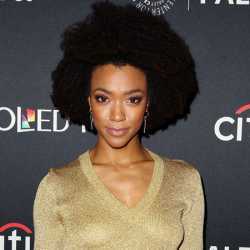 In 2005, she appeared as herself in Steven Spielberg's sci-fi disaster movie, War of the Worlds starring Tom Cruise, Dakota Fanning, and Gene Barry. Three years later, she worked in Gavin O'Connor's crime drama film, Pride and Glory with Edward Norton, Colin Farrell, and Jon Voight. The talented journalist, Roz Abrams, has an estimated net worth not less than $1 million, however, the amount is still under review. She might definitely earn a decent paycheck from her journalism career. As per some online sources, a journalist averagely makes a salary of $40,900. Roz Abrams married twice and divorced twice. Abrams first husband's name is not public. She married Ken Showers, her second husband with whom she shares two children, Denise Showers and Melissa Showers. She also became a grandmother of four grandchildren from her daughters. The relation between Abrams and her second husband also did not last long and separated for some undisclosed reasons. After the divorce, she is living a single life.